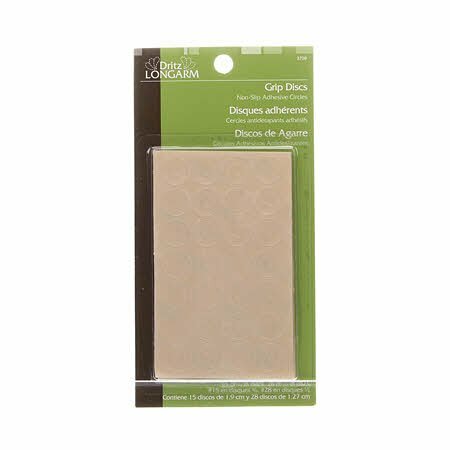 Non-slip adhesive circles that can be applied to the back of rulers, stencils, or templates. Two convient sizes, for even the smallest ruler. Prevents slipping, easy to use, transparent in color.